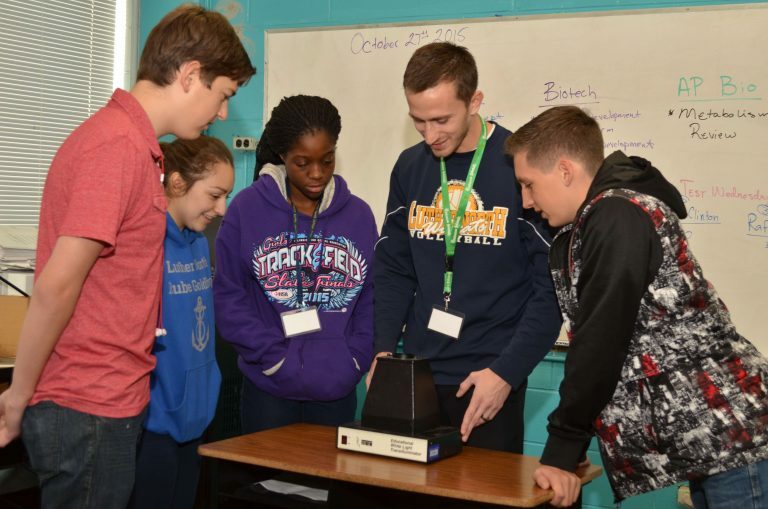 At Luther North College Prep, our mission is to enable students to reach their potential and become lifelong learners through a challenging academic curriculum in a Christ-centered, diverse learning community. ... be academically rigorous with a differentiated curriculum. ... be a community defined by Christian values. ... be a leader in education that challenges and motivates students to excel. ... encourage students to grow in their Christian faith. ... challenge students to develop leadership, character, and passion to contribute globally.